I usually post my monthly Fabletics picks right about now, but since I spent a small fortune doing Black Friday-week shopping, I decided not to even look at this month's outfits and just skip the month! 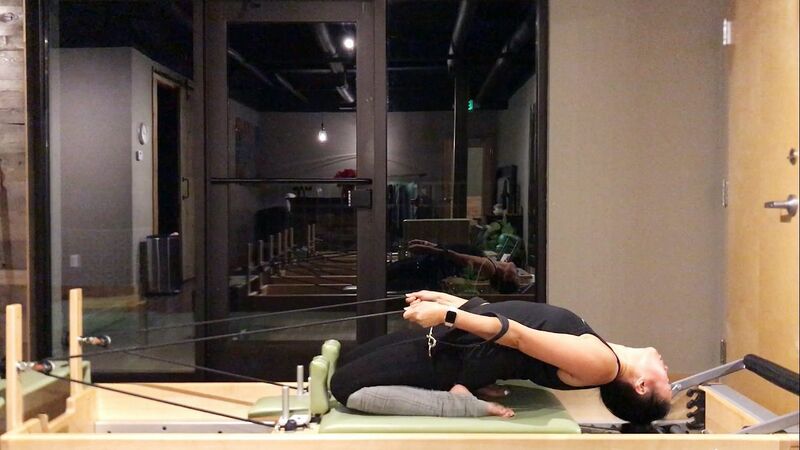 I still, however, wanted to give you an update on how the past 4 weeks of my Pilates certification is going - how I'm balancing the schedule, what's new, what I've learned, where I'm struggling. For the sake of my own personal development in Pilates, I want to make sure I am going to class or practicing on my own 4-5 times a week. I know that sounds like a lot, but we are already 6 weeks into a 39 week program and I want to make sure I am conditioning myself as much as possible. Time seriously flies! Not to mention, the more I learn from my own workouts and from others teaching me, the better I will be to teach others. Just like the flight attendants say, you're supposed to secure your own mask before you assist others! On Fridays at noon, I've been attending an advanced class that's taught by our program advisor. It is no joke! What makes Pilates more of an aerobic exercise is being able to fit as many exercises as possible into a 55 minute time period, and transitioning between those exercises fluidly so that the entire class turns into one big dance routine. The more familiar you are with the exercises, the faster you can get yourself set up and moving from one exercise to the next. If the instructor has to spend time explaining the exercises, make a ton of adjustments on the students, or even demonstrate an exercise, that obviously slows the class down, and subsequently slows down your calorie burn! I burn at least 600 calories in this class, as compared to "regular" classes where I end up burning more like 250-350 calories. No, my goal isn't solely to burn calories or move through class as quickly as possible. My goal is to balance everything - learn how to do each exercise correctly, transition seamlessly, and maximize calorie burn on top of all that! There are several instructional videos of each individual exercise but seeing it all come together in a class like this is pretty invaluable. There's no other studio in St. Louis where you can take a class like this, and being able to understand the proper pace the class needs to be in order to finish the entire repertoire, plus working through each transition is critical to my continued growth. I've been videotaping each lesson I take with a program instructor, which is awesome because I can go back and watch it later and have that count towards observation hours. It's also helpful in general because it allows me the perspective to *see* exactly what corrections they're telling me I need to make. They can describe it to me, but seeing myself as they're talking to me makes a world of difference. I've also been taping my own personal workouts so I can monitor my own progress and make mental notes of adjustments I need to do based on everything I've learned and been taught. It's really helpful to see myself doing something "wrong" because it helps me remember to do it correctly (or at least better) the next time around. As I watch back my videos, I take notes in my little planner about areas in which I've struggled or felt really good. Snake and Twist are two exercises that always give me grief. 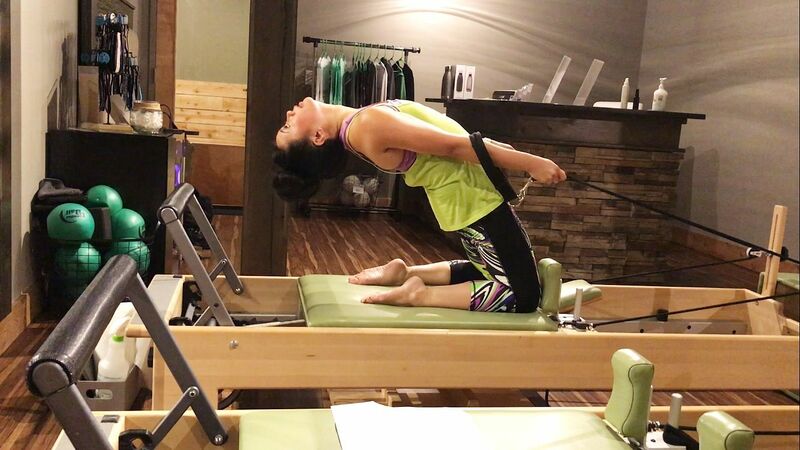 Just getting onto the reformer in the position above is a feat in and of itself because mentally, you're afraid your arms are going to push the carriage open and you'll fall on your face. I've been feeling better doing snake, but twist is still a bit of a struggle, which I'm attesting to my upper body strength, or lack thereof. I think my biggest breakthrough this month has been my thigh stretch with arch. The first photo below is from week 1, the bottom photo is from week 6. The goal was to arch back so that my head is in the well of the reformer, but as you can see in the top photo, I had a long way to go. Some of this is just trusting the equipment. The springs are "heavy" enough to support you so long as you have a strong grip. Once I was able to gain confidence in the equipment, the lower down I could get my booty to my feet and then eventually get that head more into the well. Spinal extension in general is a struggle of mine, but I do feel like I'm making progress. Things that used to pinch are not pinching any more and my range is improving slowly by surely. As far as teaching - it's been good!!! Better than I thought it would be but not perfect! Being able to cue my client through the exercises has been my biggest challenge. As you're going through the exercises, you can get fixated on certain parts of your body and forget to relax your shoulders, or actively press your arms to your side, or grow tall through your spine, etc. so it's helpful to have someone constantly cueing you to do these things. The first couple of practice teaching sessions, I found myself just saying "inhale and exhale" the whole time, so I've definitely improved from that, but I do still have a long way to go! Luckily I am only 9 hours into the required 125 hours of teaching, so I think I have plenty of time to hone this skill! As far as what is next, I have my observed teaching session with our program advisor next week. This means that she will watch me teach a client and assist me as well. This will give me the opportunity to ask questions on whatever exercises I am having trouble teaching along with give her the chance to see me in action and make sure I'm on the right track. I'm pretty nervous about this step, but I'm sure it will be fine. It has to be! Ha! 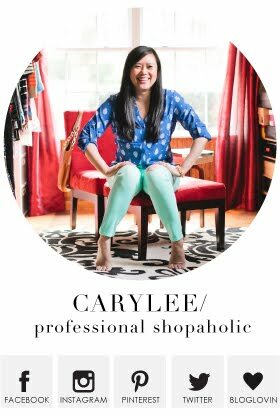 If you stopped by the blog yesterday, you'll have noticed I was missing a post. I think my schedule is finally catching up with me, but I think that's largely due to Thanksgiving. I'm still trying to catch up on some hours from that week with my family here. I was allowing myself X amount of hours to get posts written on Sunday night for this week and those hours quickly dissipated. 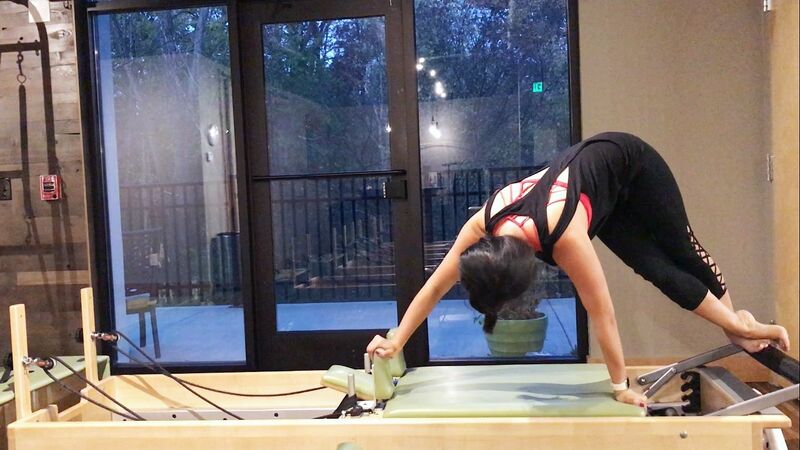 I really needed to squeeze in some Pilates hours before the weekend was up, so I had to sacrifice a blog post to do so. 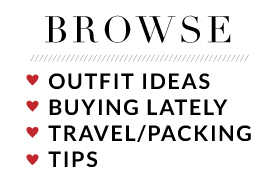 Until I get caught up, I'm going to reduce down to 4 blog posts a week. We'll see how that does for now! Thanks for your support!! I'm so impressed with your commitment to Pilates and with your personal improvement! What an incredible difference in that 6-week progress pic with the arch movement. Teaching is HARD in and of itself so I would also be very nervous to be observed. I know you'll do great- you're always a great teacher when I need instruction on something!